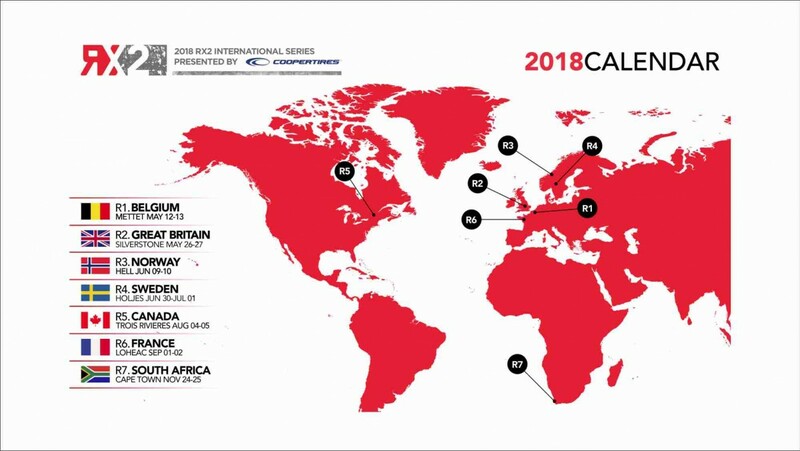 The RX2 International Series presented by Cooper Tires will build on the success of its maiden campaign in 2018, after unveiling an unchanged calendar for its second season in support of the FIA World Rallycross Championship. Having replaced RX Lites in 2017, RX2 proved to be an instant hit, attracting entries of up to 22 cars and nurturing the future Petter Solbergs and Sébastien Loebs of this world. Cyril Raymond was a deserving winner of the title following a peerless display, while seven other drivers similarly secured podium finishes over the course of the campaign. The seven circuits on the calendar generated some superb racing amongst the field of identical, 310bhp Supercar Lites ‘pocket rockets’, and the same tracks will return to the schedule in 2018. The season will begin in Belgium in May before visiting the rallycross heartlands of the UK, Norway and Sweden, crossing the Atlantic to Canada mid-summer, stopping off in France and concluding in South Africa at the end of November. 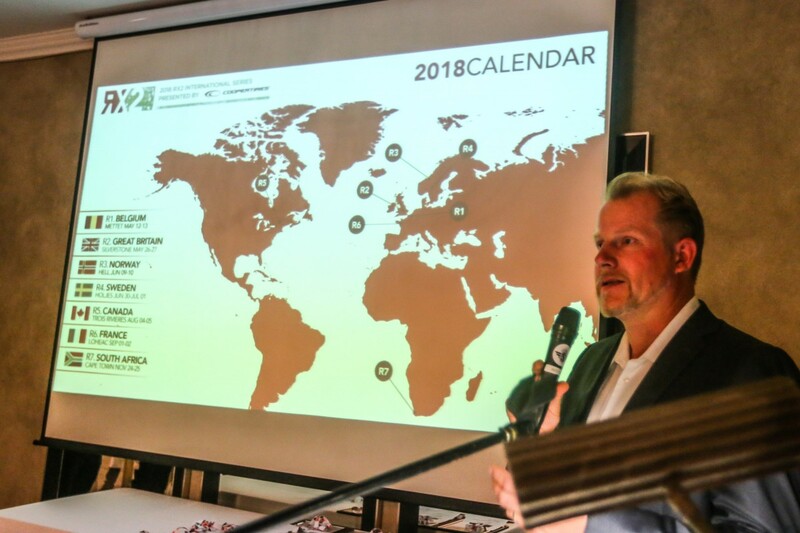 “We are pleased to be able to reveal our 2018 calendar, and to be visiting the same seven countries as we did this year is excellent news,” enthused RX2 International Series presented by Cooper Tires CEO, Andreas Eriksson. “It gives us the opportunity to really build upon what was an extremely positive first season for RX2, and will allow returning drivers to focus on honing their skill and racecraft rather than having to get to grips with new circuits. “That in turn will be good for their career development, as they will be able to directly compare their performance level from one season to the next and gauge their progression – and of course, the opportunity to compete at the ‘Home of British Motorsport’ at Silverstone is very special indeed. With legendary rallycross tracks such as Höljes and Lohéac also on the schedule, our drivers will go wheel-to-wheel at some of the most iconic venues in international motor racing and across three different continents.